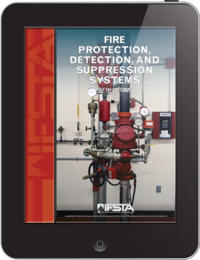 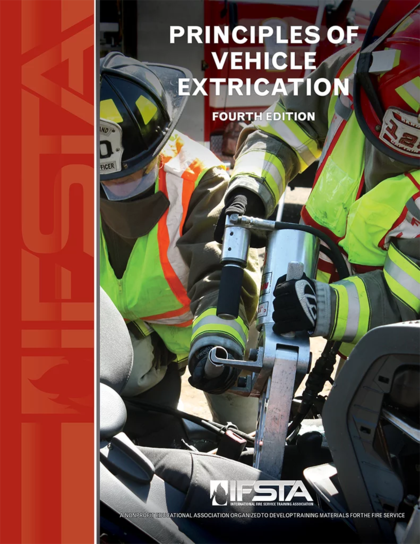 This all NEW text meets NFPA 1006, Standard for Technical Rescuer Professional Qualifications, 2017 Edition, Chapter 8, Vehicle Rescue. 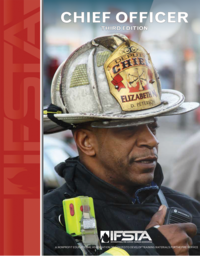 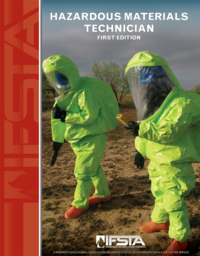 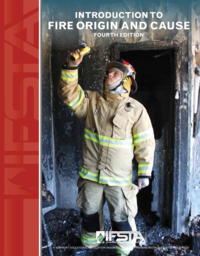 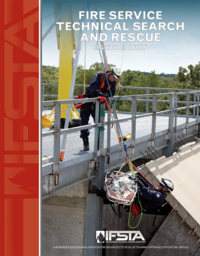 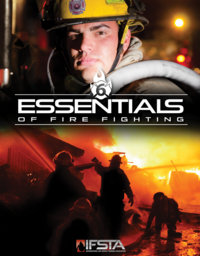 This all new edition provides rescue personnel with techniques, skills and equipment available for the safe and effective extrication of victims trapped in vehicles and related machinery. 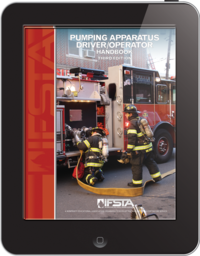 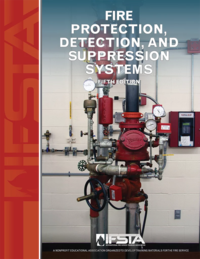 Appendix A correlates the NFPA JPR’s to the specific page(s) in the text.